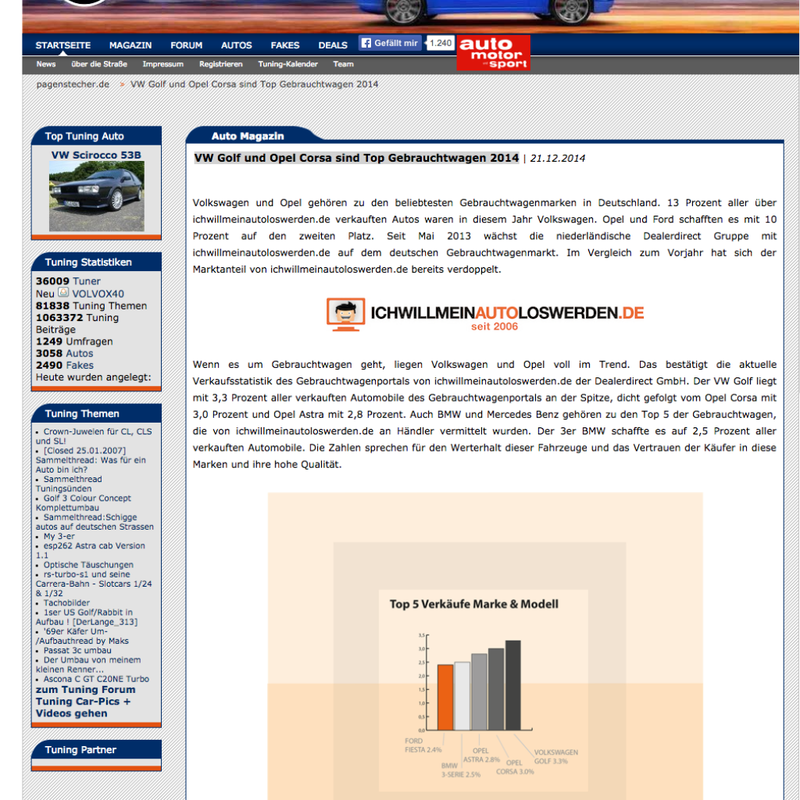 ichwillmeinautoloswerden.de is part of the European Dealerdirect Group. 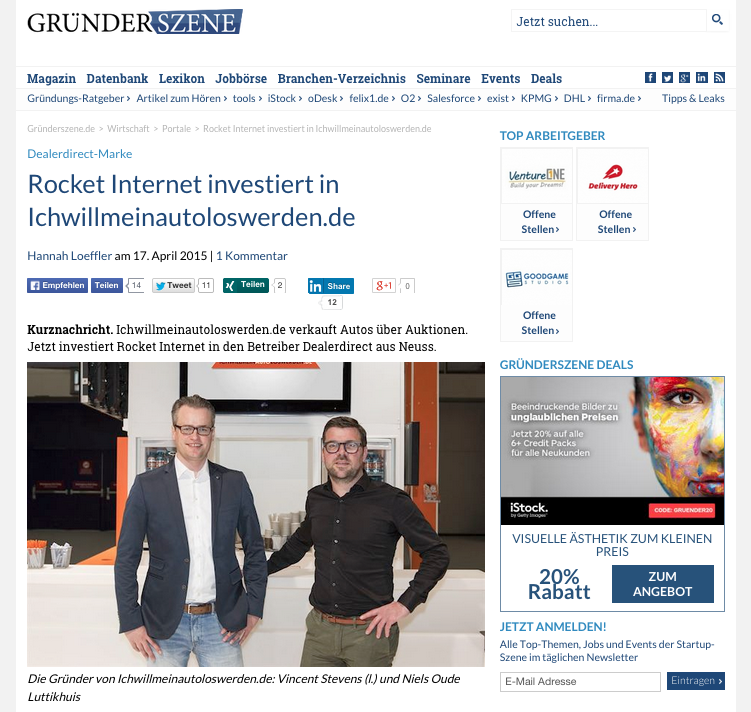 Since 2013 its services are available for German customers too. 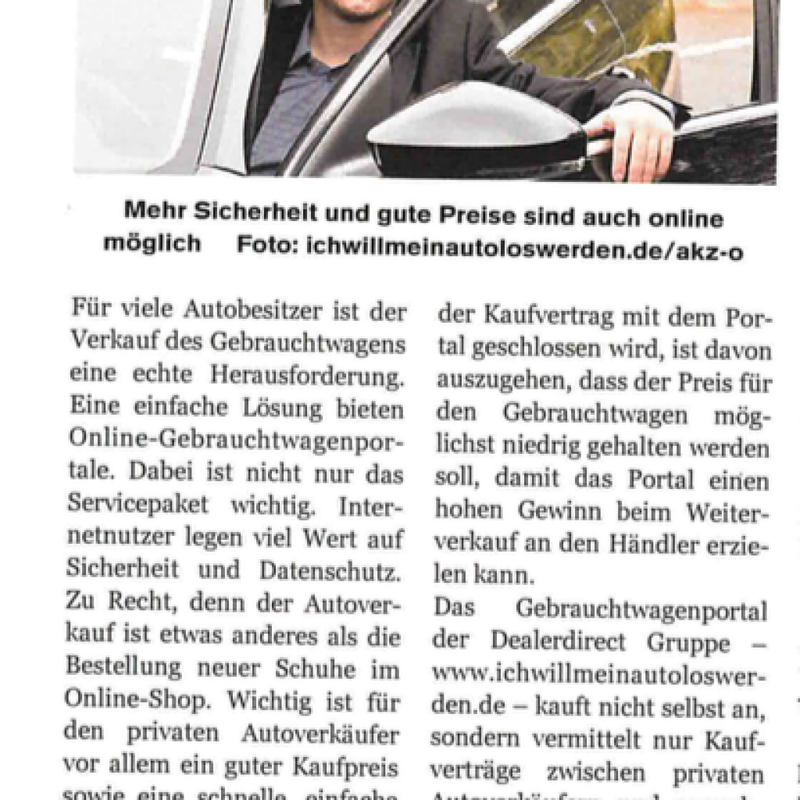 ichwillmeinautoloswerden.de makes it easy to sell your car online. And also car dealers benefit from this concept, because buying cars is done quicker, easy and safe. 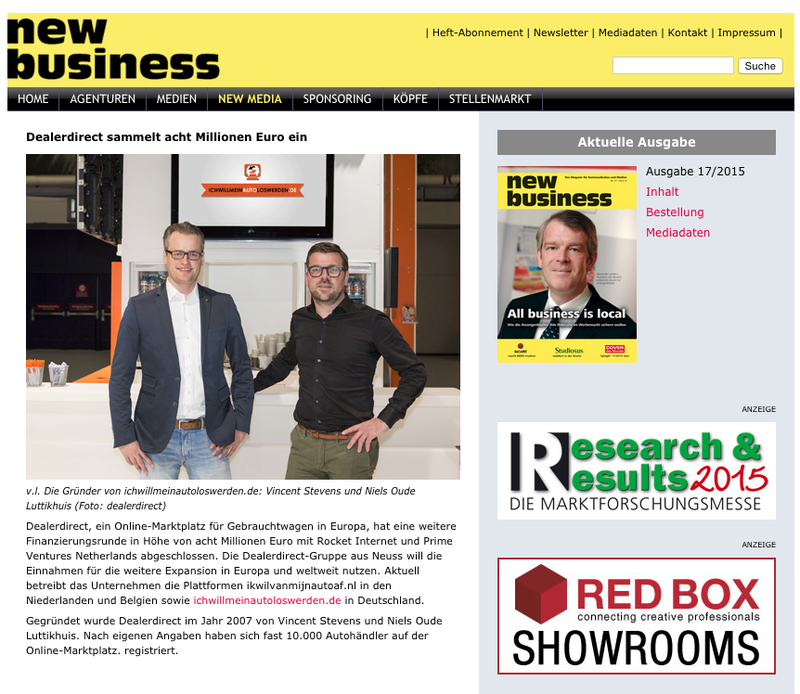 Big Bang & Whisper was contracted to undertake communications activities for both corporate and brand PR (B2B and B2C) to guide and support ichwillmeinautoloswerden.de on its road to success. Strategically we focused initially to offer this new service to car dealers. 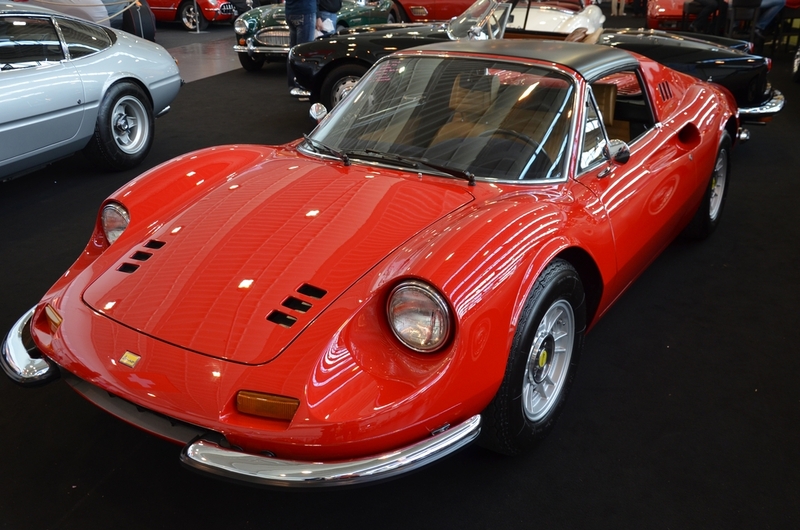 The more car dealers use the system and buy used cars, the better it works and is a proof of concept to customers seeking a way to sell their car to one dealer out of a big pool. 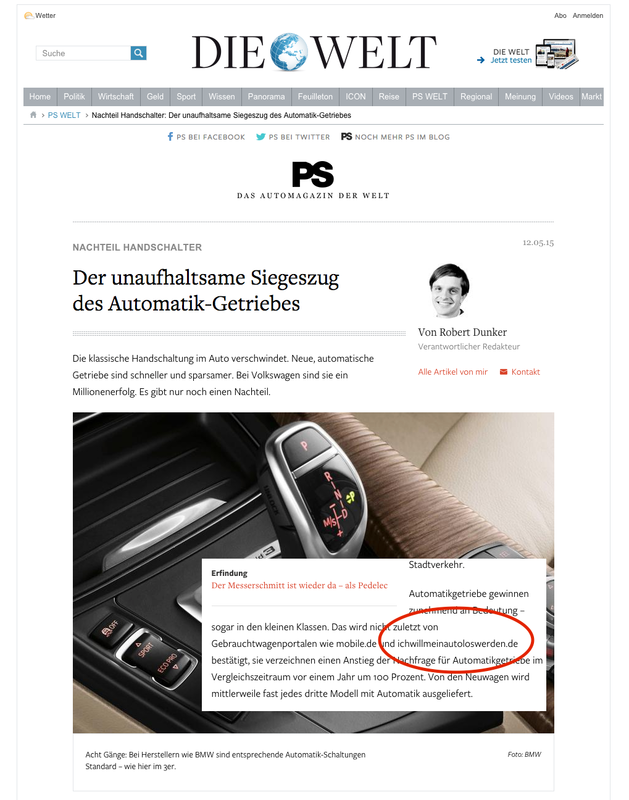 Based on this first step, we invested in Blogger Relations, to present this new car sales platform to car owners. 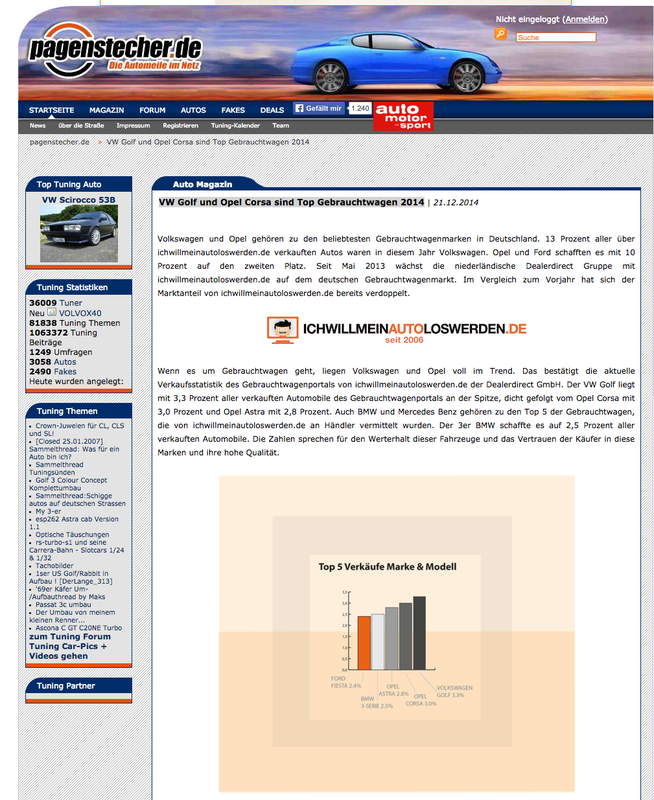 One example was a banner-supported car trade fair reporter activity with two major German car bloggers. Their material was then also used in the platform’s own content channels. As a next step we focused on an advisory campaign “how to sell your car online” and developed content for print and online media to provide readers with good information and tips what to consider when selling a car online. 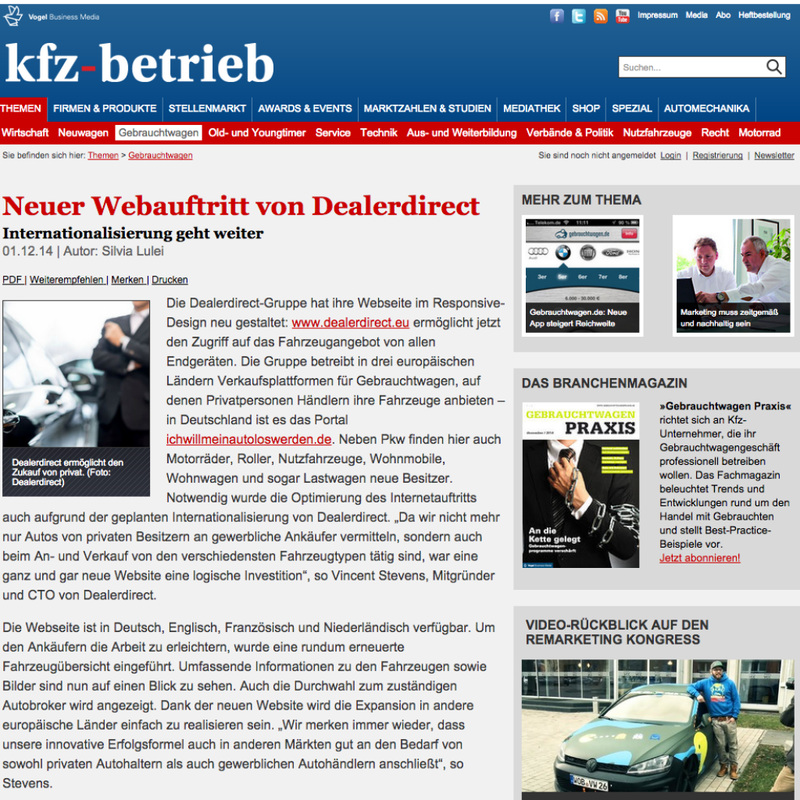 Within a few months we achieved an impressive increase of awareness for Dealerdirect who positioned itself successfully as expert partner for German car dealers as well as service provider for car owners that want to sell their car. Dealerdirect and its platform ichwillmeinautoloswerden.de appeared in numerous trade magazines, daily newspapers and online magazines as well as blogs. Furthermore Big Bang & Whisper supported with media planning and placements of advertising. In total, Dealerdirect reached more than 200 print articles in various daily media as well as trade media and more than 100 online articles in different special interest portals, online magazines and blogs.